A Tangled Web, by Jp Thomas. Estados Unidos. Even Lovers Get The Blues, by Laurent Micheli. Bélgica. Henry, by Philipp Fussenegger. Germany, Austria. 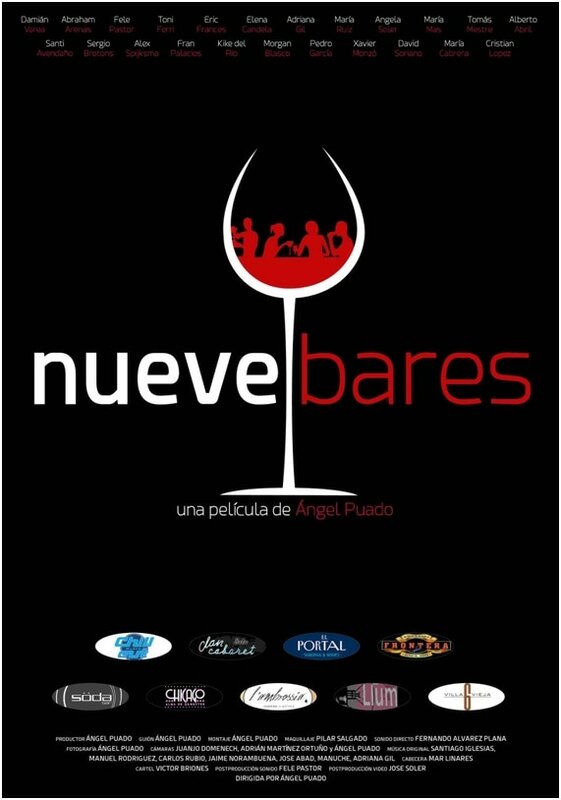 Nueve Bares, by Angel Puado. España.